Cagney and Armstrong investigate the efficacy of stereotactic treatment for Irish patients and the resulting benefits to the Irish health service. 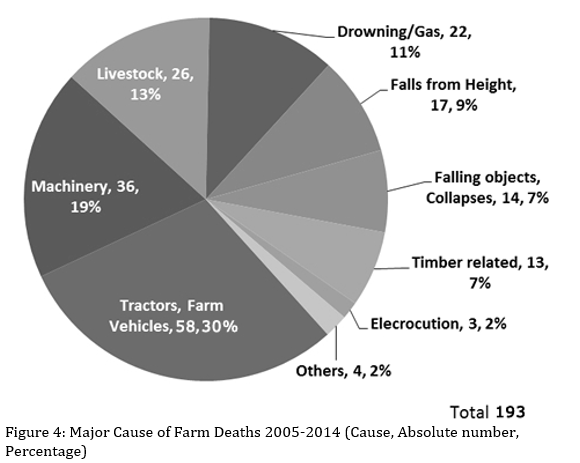 Lee et al report that during the period 2005-2014 there were 2064 farm-related fractures and 187 fatalities. The farming community accounts for 6% of the population. 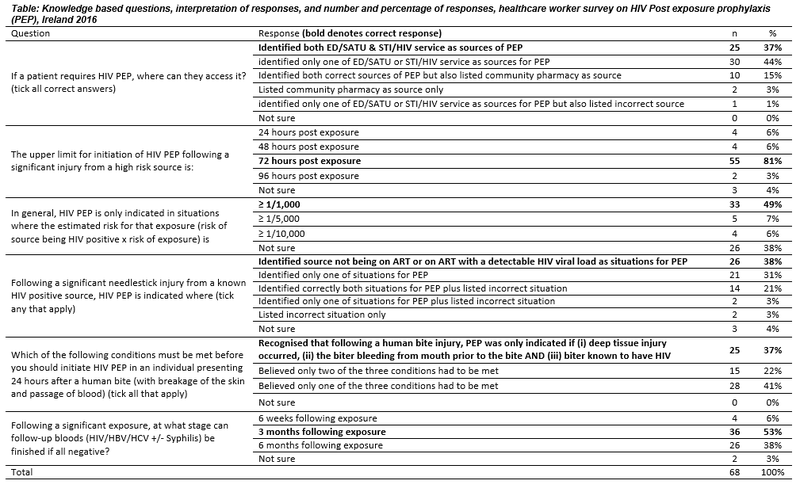 Davis et al describe 106 vasectomy reversals in a 13 year period. The subsequent patency rate was 75% and the live birth rate was 41%. A shorter post vasectomy obstructive interval (PVOI) less than 5 years and a female age <36 years were significant predictors of a live birth. Does My Baby Have Congenital Zika Virus Infection? 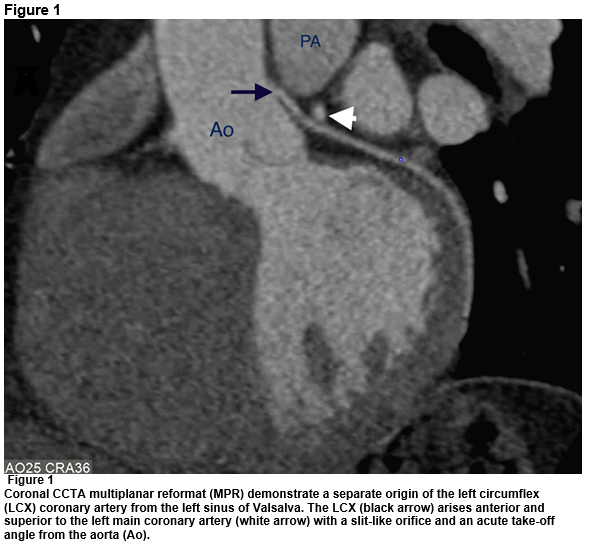 Consider β-blocker withdrawal when using the Aldosterone Renin Ratio for case detection of Primary Aldosteronism. 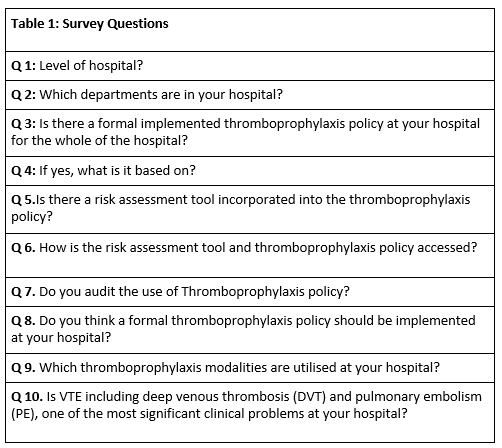 A Statistical Methodology to determine factors affecting Patient Experience Time Targets in the Emergency Department.